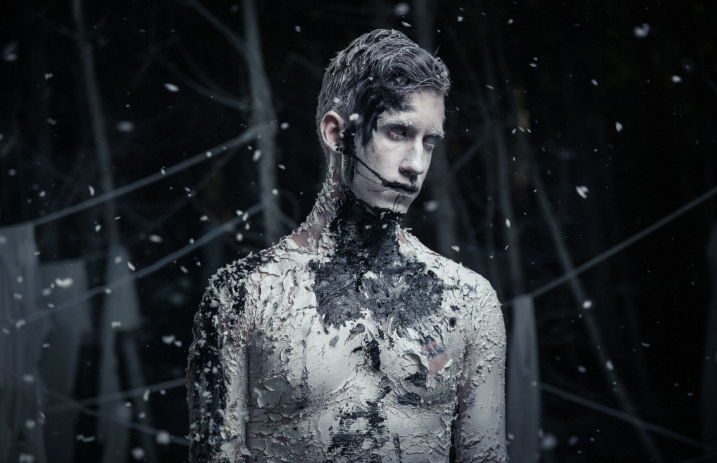 Electronic artist Social Repose is debuting his engrossing new music video for “Villain,” the first single from his forthcoming record, Empress. The project, started by YouTube personality Richie Giese, is his creative outlet, all produced on his quest for individuality. With Empress, GIese is able to hone in on the dark, atmospheric sound he's been working towards. “My last album, Yalta was more of a transitional record for me, whereas Empress is me honing that dark, atmospheric sound. I released 'Filthy Pride' about a year ago and wrote the record around that single because the theme really struck me as something that needed to be talked about,” Giese explains. Empress is due out Oct. 6, and Social Repose will be touring with Hotel Books and the Funeral Portrait this fall. Check out the tracklisting and his upcoming tour dates below. What are your thoughts on Social Repose’s new music video? Let us know in the comments below!